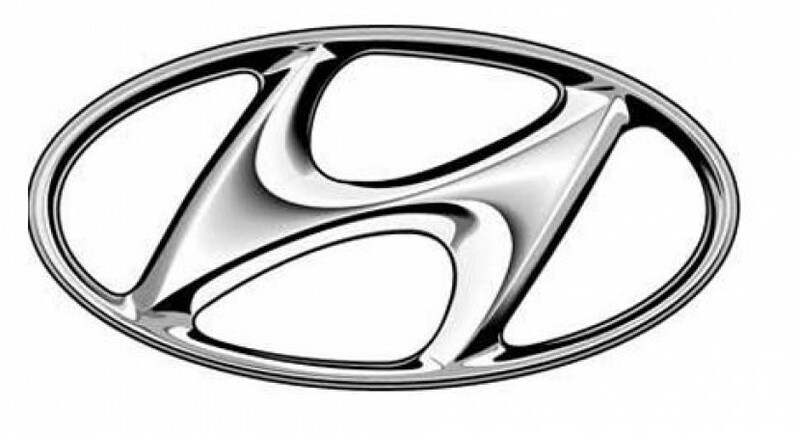 In a recent press release Dave Zuchowski, CEO of Hyundai Motor America, revealed a bit about the future of the company. While some models simply update appearance and continue their life, other models are being designed to fill in the gaps in the vehicle lineup. As such, the first of the new models will the be redesigned Elantra. This will be the 2016 model year, and we can expect it next year. The new Hyundai Tucson was also confirmed for a next year launch. But the most interesting bit of news refers to a newcomer. Hyundai prepares to launch a brand new small crossover vehicle. And while they didn’t come out and say it directly, they did hint at it being a direct competitor for the quirky Nissan Juke. The Juke is a love or hate kind of car, but it was successful enough to get a facelift. We’ll see what Hyundai comes up with later this year, hopefully.